We’ve all been there. You buy a new electronic product and it comes with a warranty, whether it is one year, three years, or five or more years. It works great and you are happy. Then the day after the warranty ends, the product breaks and you are plumb out of luck. You now have to go buy a new one and repeat the whole cycle again. That’s just how the cookie crumbles. Nothing lasts forever… unless you buy something with a lifetime warranty. This post was inspired by a stick of computer memory I had that went bad recently. Luckily I had the original box and buried in a paragraph on the back was the line “backed by a limited lifetime warranty”. If deciding between two products, it might make sense to buy the one with a lifetime warranty if the price and quality is similar. When the product eventually dies or breaks, you can send it back in for a repair, replacement, or maybe even a refund. 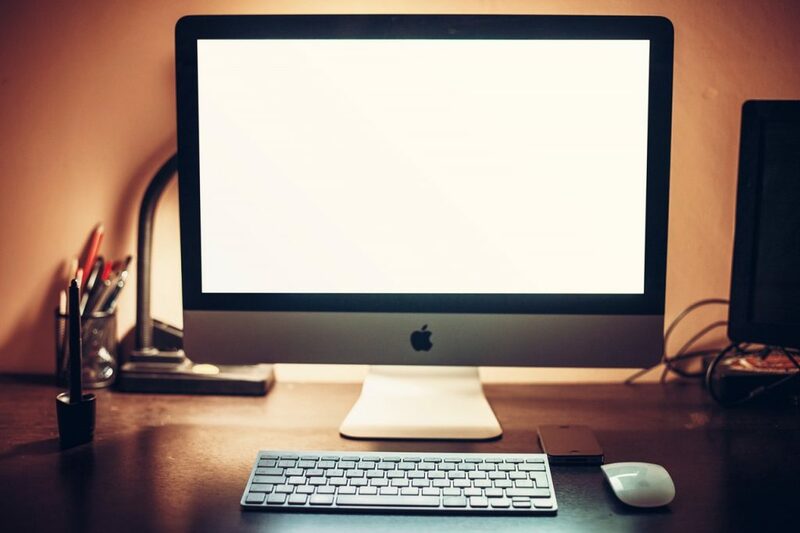 Almost all the major PC makers such as Apple, Dell, HP, Acer, ASUS, and Lenovo offer warranty coverage that are between one and three years for desktop computers. This is usually long enough to get through the early infant mortality period in the bathtub curve. Computers that don’t develop problems early in their lives will usually last for years before something fails, usually the hard drive, fans, or the power supply. By this time, the manufacturers expect customers will be looking for a new system that can run the current software faster anyways. 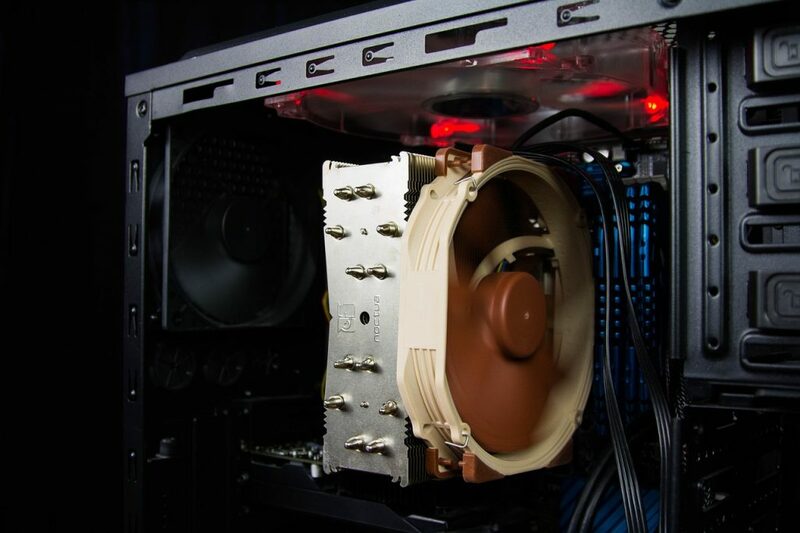 Unless you are a gamer, video creator, or graphics developer who needs the fastest processors or graphics cards for the frame rates, most users can get by with a basic PC for years before needing to upgrade. For some, more memory can extend the useful life of their computer. Xidax is based in South Jordan, Utah and are made up of a group of people who are passionate about building custom PCs. Xidax offers the original purchaser of a new desktop system a limited lifetime service and hardware warranty on the core computer, which includes everything that is inside the computer case. Xidax will repair or replace any defective computer or part with new, used, or refurbished components. Should your computer be so old that parts are no longer available, Xidax will offer in-store credit for the current value of the computer. CablesAndKits has their own lifetime warranty on everything they sell on their website, which includes refurbished Dell and HP rackmount servers, blades, and workstations. Included with their warranty is a lifetime advance replacement guarantee. They warrant to the original purchaser that the product will be free from defects and functionality for the period that you own the product as long as it’s properly used and maintained. In the even that you need a replacement, they will pay for the shipping of the replacement and return shipping. Upgrading your ram in your computer is one of the best things you can do to boost performance and extend the life of your PC. I recently upgraded my computer’s memory from 8 to 24 gigabytes because all the tabs I open in Chrome while doing research for these blog posts was seriously slowing down my computer. 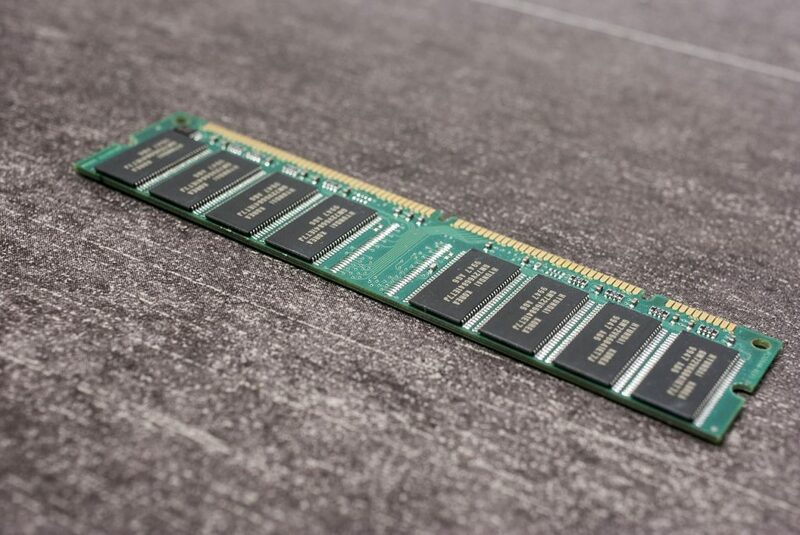 Not only is adding more memory worth the money in helping you work more efficiently, many ram manufacturers offer warranties for the life of the product so you can get the most for your money. Corsair provides a lifetime warranty for all DRAM memory modules. This warranty is for the original purchaser when purchased from an authorized Corsair reseller and is non-transferable. To request a RMA, you will need to upload a picture of the receipt or invoice and the ram’s lot code on the sticker of the memory module. If your ram came in a kit of multiple modules, you will need to send them all back. You have the option of a standard RMA, or an express RMA, where they will ship out a replacement prior the return of your defective unit in exchange for a hold on your credit card that will be refunded upon receipt of your bad memory. This could be helpful if you don’t have spare ram available and you need to your computer to play Fortnite. When I requested a warranty replacement for my Vengeance ram, they were out of that model so they sent back slightly better Vengeance Pro memory. The whole RMA process with Corsair from start to finish took about two weeks. Your time might vary though, since I did use two-day priority mail to ship the old ram across the country to California. ADATA offers a lifetime warranty for their DRAM modules. You can make a warranty service request on their website and ADATA will provide replacement or repairs for defective products without any charges or fees. It is requested that for warranty service, documentation such as receipt to prove the original purchase date be provided, but if a receipt is not available, they will use the product’s serial number. In the event that a product has been discontinued, ADATA will offer a substitute that is equivalent for the product. Crucial warrants the original customer that their Crucial-branded and Crucial Ballistix memory products are free from defects. They will repair, replace, provide an in-store credit, or refund of the original purchase price or fair market value, whichever is lower if their memory is defective for the lifetime of the product. They ask that you provide a proof of purchase such as a receipt to obtain a RMA. They also request that you ship the product in question back to them in it’s original packaging. However, if you are in Germany, your warranty is limited to only 10 years due to local regulations. GeIL says all of their memory carries a limited lifetime warranty. To qualify for the warranty, the memory modules must have the original GeIL barcode label and headspreader. They will replace the memory as long as it has not been abused, misused, damaged, or modified. GeIL will continue to honor the warranty even when the product has been discontinued to be manufactured by GeIL. In which case, they will replace it with a product that is currently available. G.Skill provides a limited lifetime warranty for all DRAM memory modules to the original purchaser that is non-transferable. The date of purchase is determined by a valid proof of purchase and if no proof of purchase exists, then the date begins from the date of manufacture as indicated by the serial number. This means for memory, keeping a copy of the receipt or email sales confirmation would be a safe bet, but if you do not have the receipt, you can request a RMA with just the serial number if your computer memory becomes defective. Kingston offers a lifetime warranty for memory modules that includes their ValueRAM, HyperX, and Kingston retail memory. A proof of purchase must be provided showing the original purchase date, place of purchase, product description and price. Kingston will either repair or replace defective products with new or recertified products. In the even that they are not able to replace the product, they will refund the current value of the product or the purchase price, whichever is less. Mushkin has a limited lifetime warranty on all memory modules that fail due to a manufacturing defect. They will repair or replace the defective ram modules with a similar product of similar capacity. To qualify for the warranty exchange, the product and its label must not have been abused or modified, and a proof of purchase is provided. The warranty is offered to the original purchaser and is non-transferable, and will be verified by an original invoice. Patriot offers a limited lifetime warranty for all DRAM memory modules. To qualify for the warranty service, the memory must not be missing the Patriot label or module heat spreaders, and must have been purchased from an authorized reseller. All DRAM module kits must be returned in its entirety. For Russia, the lifetime warranty is limited to ten years from the original date of purchase. PNY Technologies has a limited lifetime warranty for PNY memory modules. Lifetime is defined by PNY as the lifetime of the product on the market. Older products that are no longer for sale on the common market as a new product or products out of production and no longer stocked by PNY are no longer covered. This means if you plan to keep your computers for years, if the memory goes bad a decade later you may not be able to get it replaced. PNY only warranties items sold by authorized retailers, distributors, and system builders to the original owner of the product. Items purchased second-hand such as on eBay are not eligible even if the memory is advertised as new. For warranty coverage, you will need to provide proof of purchase information with the date of purchase such as a receipt or email invoice, and the original packaging. Memory cards are used in everything from mobile phones, digital cameras, to storing all your downloaded games on the Nintendo Switch. Eventually with enough writes, the NVRAM in the flash memory cards will wear out. Same with the USB flash drives. 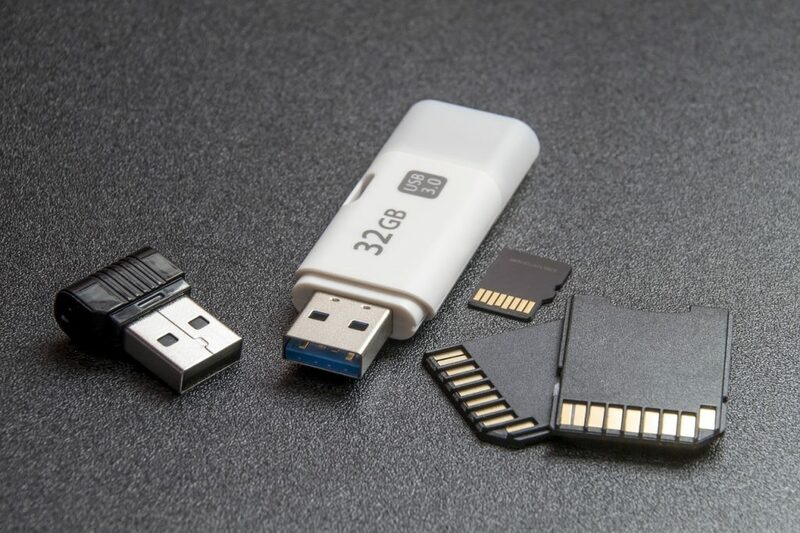 I tend to lose my USB drives before then, but if you manage to wear out a SD card from all the pictures you take with your DSLR, these companies got you covered. ADATA offers a lifetime warranty for memory cards, and certain USB flash drives and memory card readers. Check their website for the exceptions. For warranty service, sales documentation such as a receipt to prove the original purchase date needs to be provided, but if a receipt is not available, they will use the product’s serial number. G.Skill offers a non-transferable limited lifetime warranty for SD and microSD cards by the original purchaser. Like their computer memory, the date of purchase is determined by your sales receipt or invoice, and if neither of those are available, the date begins from the manufacturing date as noted by the product’s serial number. Kingston also offers a lifetime warranty for flash adapters, and flash memory cards such as Secure Digital, CompactFlash, MultiMediaCard, and SmartMedia excluding Bali microSDHC and Industrial Temp microSD cards. To make a warranty claim, proof of purchase must be provided to Kingston showing the original purchase date, place of purchase, product description and price. PNY Technologies has a lifetime warranty for the original end users of their SD flash memory cards, and class 10 microSD cards. To start a RMA, you will need to have a receipt from an authorized reseller and the original packaging. Like their computer memory, they only warrant the secure digital memory cards as long as it is still available in the retail market. To make a warranty claim, you will need to provide SanDisk with proof of purchase showing the product name, product type and number, along with the date, place of purchase, and name of the reseller. SanDisk will either repair or replace qualifying products with a reconditioned or refurbished product of equal or greater capacity, or refund the current market value of the product. However, the warranty will not cover memory cards used in video monitoring or surveillance devices, dashcams, continuous recording set top boxes, display devices that loop video, or continuous data recording devices. If you are thinking of using a microSD card in your GoPro, you should consider the SanDisk Extreme microSDs since they are the same memory cards sold on GoPro’s site. In regions such as Canada and Germany, which does not recognize lifetime warranties, the warranty period is either 10 or 30 years. When you need something that is extremely reliable with top tech support, it’s hard to beat enterprise level equipment. The downside is it also costs a very pretty penny. But when a business can lose millions a day when their network goes offline, downtime is not an option. This was why when I was looking for a switch for my colocated server, I went with the HP ProCurve 2848. 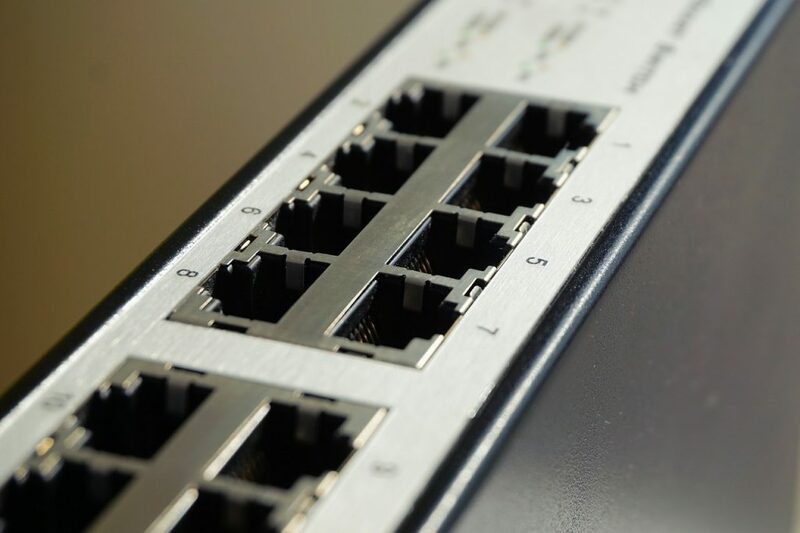 It is an older switch with 48 gigabit ports that has reached end-of-life and costs about $60 on the secondary market. New, it was almost $5,000. For that price, you get a lifetime limited warranty with next business day advanced replacement for almost all the HPE Networking products, which includes the ProCurve and Aruba line of switches and routers. This warranty covers all parts of the product including internal fans and power supplies. For equipment purchased after 2014, the lifetime warranty is limited to the original end user who purchased it through an authorized HPE distributor. For the older equipment such as my 2848, it fell under the original warranty terms. A HP manager has said to PCWorld that the lifetime warranty continued even if the switch was re-sold. On posts around the internet, HP has replace them no questions asked. Your mileage may vary, however. The ProSAFE line of Netgear products such as routers, switches, firewalls, and wireless access points come with a lifetime warranty and next business day replacement. This is because the ProSAFE line is Netgear’s business-class networking gear. I’d consider them more prosumer level however. They are more expensive than the home networking products most people buy, but not heart attack expensive as Cisco equipment. For as long as the original buyer owns the ProSAFE equipment, the products are covered by Netgear’s lifetime warranty. You have to show the original proof of purchase from an authorized reseller to be eligible for warranty coverage. If a ProSAFE switch or router breaks, Netgear will replace it. If the product fails after it has been discontinued, they will replace it with a new unit, a refurbished unit, or you will be refunded the purchase price minus a usage charge. As of January 2016, TP-Link offers a limited lifetime warranty on their business class networking products that includes access points, routers, and switches. This warranty includes the internal fans and power supplies. The warranty is available as long as the original purchaser owns the product. What you will want to note is the “lifetime” warranty period is defined as 5 years from the end of sale date after a product is discontinued. If the proof of purchase cannot be provided, TP-Link will use the manufacturing date on the serial number. For products manufactured after 2014, the year and month is the 3 digits from the second to forth digits in the serial number. A product that qualifies for the warranty will be replaced with a factory refurbished product, a brand new product, or a product of equivalent value and features. Replaced products will retain the original purchase date for future warranty claims. Are you tired of replacing USB or Lightning cables for charging your phone? A friend of mine buys charging cables by the handful because they end up breaking so often, usually where the cord meets the connector. 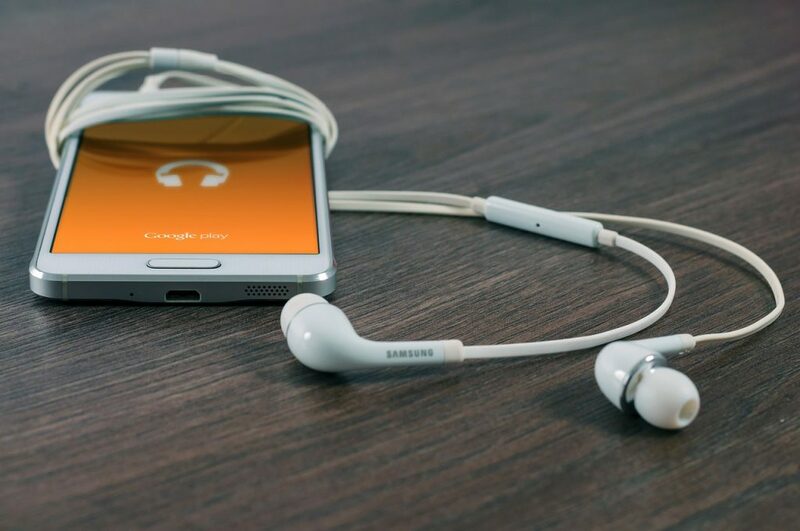 If you wish you could just buy one charging cable, case, or screen protector for your phone and be done with it, the following companies offer a lifetime warranty on their mobile phone accessories that can outlast your device. Anker touts their USB and Lightning cables’ durability and ability to handle thousands upon thousands of bending by offering a lifetime warranty on their Premium Nylon, PowerLine II, and PowerLine+ cables. If you are shopping on Amazon, be sure to read their product description since some of their less expensive cables only have a 18 month warranty. For quality-related defects on Anker cables, you will need to provide sufficient proof of purchase, which includes an order number from Anker or their authorized resellers, a sales, invoice, or a dated sales receipt. You might also need to have a picture showing the defect. BodyGuardz offers free lifetime replacement for all screen protectors and full-body skins for the lifetime of your device. All you pay is shipping for your replacement. You are covered even if you messed up the install of your new screen protector. For screen protectors and skins, you must either purchase it from their website or register your purchase if you purchased it from an authorized retail store. To prevent your phone or tablet from being unprotected, they will ship you a replacement and you have 60 days to return your original product or you will be charged for the replacement. A lifetime is defined as at least two years from your device’s launch date and availability after that time is determined by logging into your account to see if replacements are still available. They also offer a lifetime case warranty. However, the case warranty’s limitations and exclusions excludes damage through normal wear and tear, accident, abuse, or neglect. Mophie has a limited lifetime warranty on their 3D glass and InvisibleShield tempered screen protectors, PRO Lightning and USB cables, and Hold Force base cases for the life of your cell phone. Check the details on the item’s webpage for the warranty length. The warranty is non-transferable and available only to the original end-user. To qualify for the warranty, you should keep a copy of your proof of purchase and register the product on their site if you did not purchase it from their online store. Purchases from Mophie are automatically registered. The warranty does not apply to unauthorized online vendors. Mophie will either replace the product, or exchange it for a product of equal value. PureGear has a lifetime warranty for their tempered glass screen protectors. The warranty is for any defects in material or workmanship and doesn’t cover damages from normal wear and tear, neglect, misuse, or accidents. No online registration is needed to warranty their screen protectors. PureGear will send a replacement, or replace the item with an equal or less priced item. They also state that they have the right to disclaim any limited warranty on discontinued products. All of Tech Armor’s screen protectors, cases, and cables are backed by a limited lifetime warranty guaranteeing that the product is free of defects in design, material, assembly, worksmanship, and in undamaged condition to the original purchaser. Tech Armor will repair or replace the defective product. If they are unable to replace the product because it has been discontinued, they will either offer a refund or provide a replacement of equal value as noted by the original purchase receipt. The warranty does not protect as damage by normal use, wear and tear, or accidents. To get warranty service, you may be asked to provide an order number, location of purchase, date of purchase, or copy of original receipt. Looking for cables that you can buy once and use it forever? These companies got all the cables that you need with a warranty to back it up for life. CablesAndKits sells Cat5e, Cat6, and CatA network patch cables in almost a dozen different colors and in two dozen lengths from half foot to 300 feet. When I was colocating my server, I purchased half a dozen Ethernet cables from them in three different colors and their service was quick and easy. If you are shopping for network cables, you may want to compare prices with Monoprice to see which one has the better price. If you are looking for affordable cables with a lifetime warranty, look no further than Monoprice. All Monoprice cables are covered by their warranty. 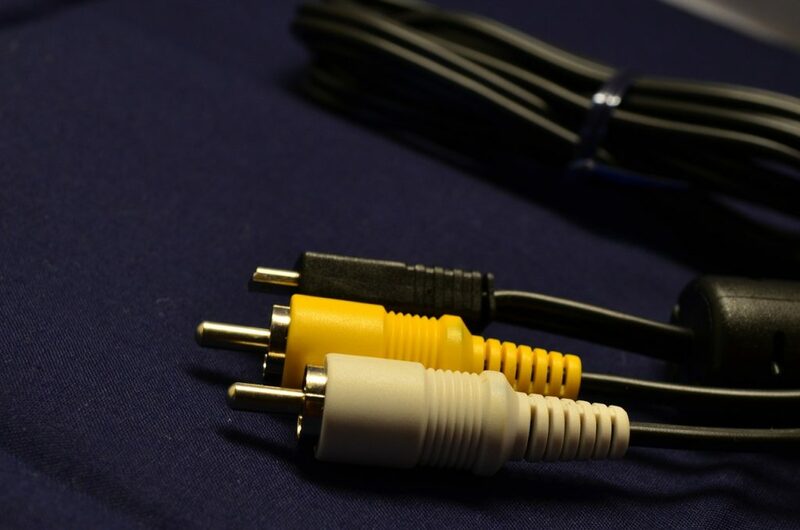 You can find just about any type of cabling in all sorts of different lengths on their website – HDMI cables, network patch cables, USB and Lightning cables, power cables, audio cables, speaker wire, serial cables, video cables, and more. They are extremely popular with businesses because the more you buy, the greater the discount. To get your cables replaced, all you need to do is login to your account and lookup your order. Items that are under warranty will have the “Replace” button not greyed out. People have reported Monoprice have asked for a picture of the damage and has shipped out replacements with zero hassles and didn’t even ask for the old one back. Monster Cable is famous for making all kinds of cables for just about everything. They make speaker cables, audio cables, USB cables, audio cables, HDMI cables, coax cables, microphone cables, and more. People look at the price of Monster Cable’s products and the no-name brand next to it and think all cables are the same and pick up the less expensive stuff. This makes sense if you are going to plug in your Blu-ray player to the TV and never touch the cables again. But if you are a musician or in the media and entertainment industry, paying for a Monster branded cables with a lifetime warranty could save you money in the long run if you are hard on your cabling. According to Monster’s warranty page, nearly all their cables come with a lifetime warranty except for their 8 pin Lightning cables. To get warranty service, you will need to call them at 877-800-8989. Your cable must have been purchased from an authorized Monster dealer and you should have the receipt or proof of purchase. Many products that offer a lifetime warranty is limited to the original purchaser. If you are looking to buy second-hand items from eBay, Craigslist, or Facebook Marketplace, consider asking the seller if they have the original receipt they can throw in. For things that don’t have a really long warranty coverage, instead of paying extra for extended warranty protection, look to your credit card. Many credit cards will allow you to extend your warranty for 1 to 2 years simply for charging the item onto the card as a cardmember benefit. Do you know of any computer and electronic products with a lifetime warranty? Post them to the comments below and I will add them to the list with a credit to your comment!